There is no end to the usefulness of leather lace. This Brown Leather Lace has a long length, over 45 inches, and is great for adding unique detail to your clothing, armour, and accessories, as well as for DIY endeavors and repairs. 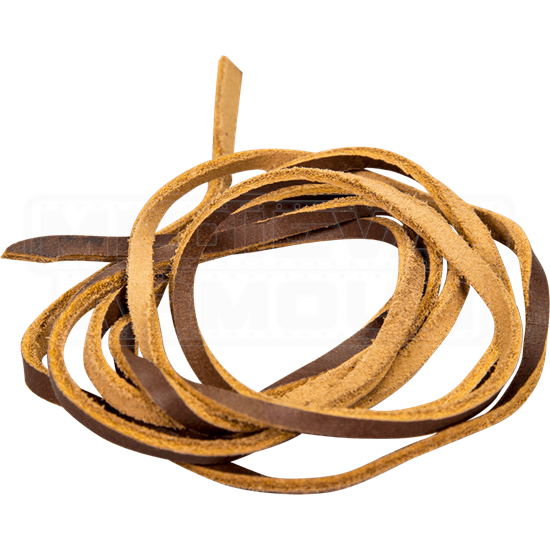 This brown leather cord can give a rugged edge to any look or can even be used for everyday tasks and utility during reenactment events and LARP. 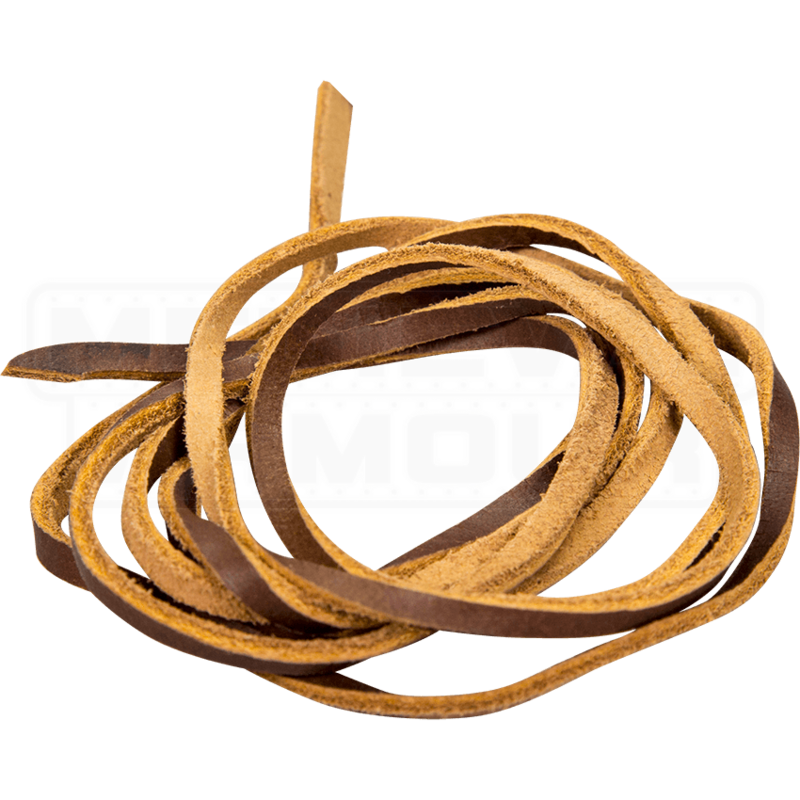 This brown leather cord is an essential in any roleplay, reenactment, or costume kit.